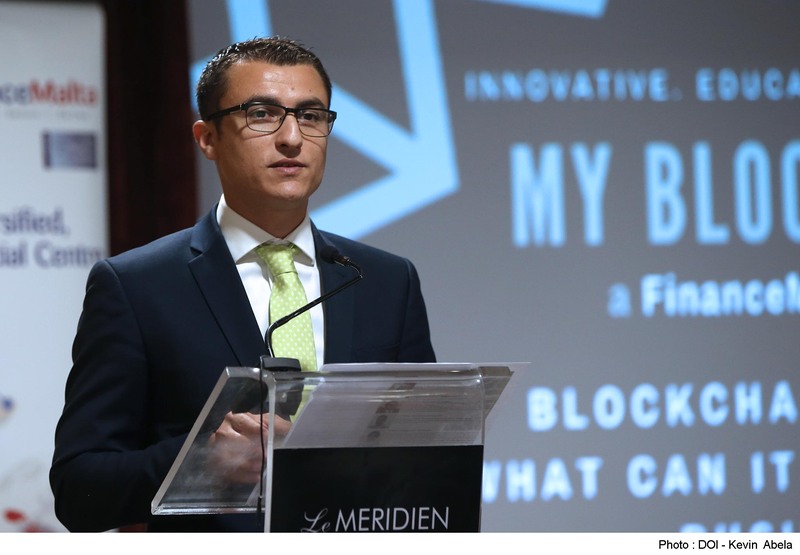 The government of Malta is launching a new task force to advise on the implementation of the country’s national blockchain strategy, announced in April. According to the Malta Independent, the group will review proposals and make recommendations for a roadmap that will promote the technology’s use in public sector processes and services. Vincent Muscat, Permanent Secretary for the Parliamentary Secretariat, will serve as chair. Other members include Steve Tendon, senior fintech/blockchain advisor at Quantum Financial Analytics; Dr. Ian Gauci, a legal expert focused on communications and technology; Joseph Cuschieri, executive chairman of the Malta Gaming Authority; and Loui Mercieca, a software architect with expertise in blockchains. Announced Friday, the task force is calling for proposals from seven financial services advisory companies, with the ultimate goal being to help increase the digital economy in the small nation. As such, the announcement is the latest that builds on efforts in the central Mediterranean nation, which has been moving to advance domestic blockchain technology use for some time. Last December, for example, the country’s stock exchange began looking into using a blockchain to underlie its trading platform, while Prime Minister Joseph Muscat has gone so far as to indicate support for blockchains and cryptocurrencies. He notably told European Union leaders that cryptocurrencies could not be stopped, in the process becoming one of the rare world leaders to acknowledge the emerging technology.